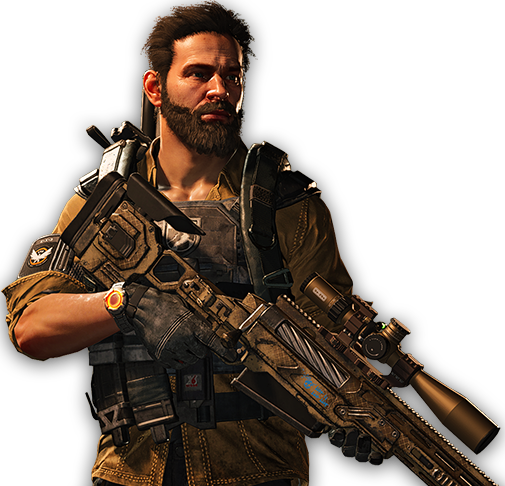 The Division 2's brand-new endgame presents added challenges, game modes, and high-end rewards, offering new ways to play and further upgrade your Agent. 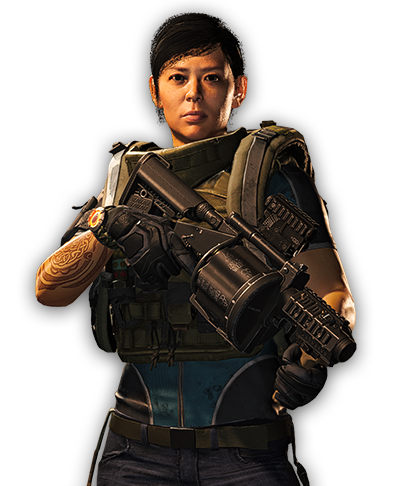 Upon reaching level 30, Division Agents will be able to activate one of several specializations. 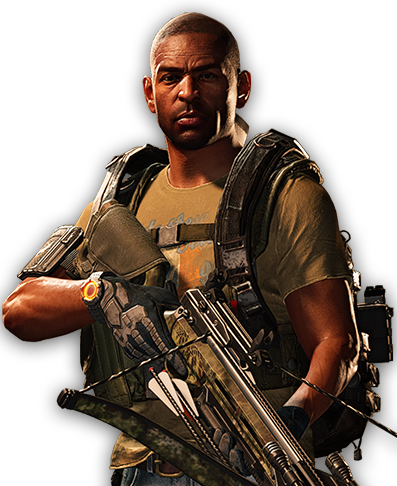 Each one unlocks a unique signature weapon and additional skills that offer new ways to play. Take on other players to prove your skills and earn powerful high-end gear. Embark on brand-new missions that offer some of the greatest challenges the Division has faced yet. 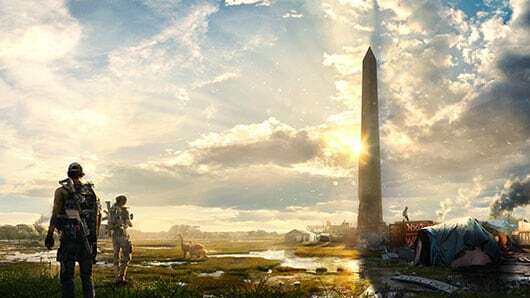 New content will be added regularly to The Division 2, and players will have access to a full year of free story-driven missions, map expansions and new game features. 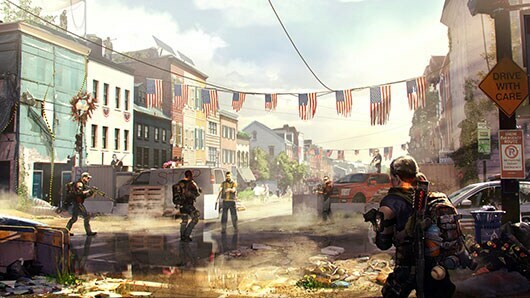 Lead a team of Division agents into a transformed and chaotic Washington D.C. to restore order and prevent the collapse of society. Play with up to 4 friends in co-op and PvP, earn powerful weapons and gear, and become one of the few who can protect the Capitol in the face of crisis.